Manchester is a city made for adventures. From sports to shopping, eating to drinking – whatever your budget, style, taste or age, you’re sure to find plenty of things to do and see in Manchester that will ensure an action-packed 48 hours. Start your weekend in the Northern Quarter, a fabulous bohemian district, brimming with independent shops, bars and cafes. Awaken your taste buds with some of Manchester’s finest coffees and of course a delicious breakfast meal. Evelyns, Sugar Junction and Federal Café Bar are just some of the area’s favourites. With tummy’s full and eyes open, kick off your day with a spot of shopping in one of the quarter’s fabulous boutiques. Bonbon Chocolate Boutique on John Street allows you to sample the finest sweet treats while perusing a range of handmade chocolates and gifts. Hunt for unique finds at Manchester Craft and Design Centre and search for the finest contemporary jewellery, ceramics and art for sale. After a morning spent exploring, This & That on Soap Street is a popular lunchtime haunt and a favourite with curry connoisseurs. Here, you’ll find a wide range of homemade curries and traditional Indian dishes and if there’s too much choice, opt for the Rice ‘n’ Three, which gives you three curries and rice. After lunch, head over to Castlefield and watch the narrowboats pass by. An ideal picture opportunity, this area is also jam-packed with riverside pubs and bars, perfect for that afternoon refreshment. Wander over to Liverpool Road and the Museum of Science and Industry – a fun and exciting place to explore Manchester’s industrial past as well as the site of the world’s first passenger railway. Head down to Spinningfields for a spot of designer shopping in The Avenue, where you’ll find top brands such as Mulberry. Here, you’ll also find many bars and restaurants including the famous Australasia and Carluccio’s Italian restaurant and Deli. Keep your eyes peeled as you’ll stroll past John Rylands Library on Deansgate – and if you’ve got time, why not pop in to check out the rare books on show? In the evening, head to the Printworks where you’ll find a whole host of restaurants and clubs, guaranteed to get the party started. With two of the most famous football clubs in the world, it would be rude not to pay a visit to either the Manchester United or Manchester City grounds. 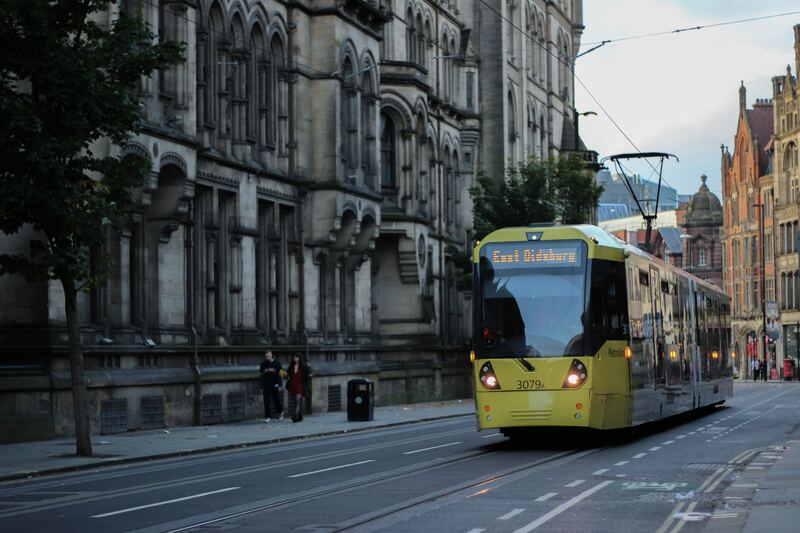 Take the Metrolink over to the Manchester United Museum at Old Trafford and afterwards head to Salford Quays and the Lowry Arts Centre, which is home to MediaCityUK, the Imperial War Museum and the odd famous face. Afterwards, head back into Manchester city centre and catch a 3D film on the giant IMAX screen at the Printworks. In the evening, head to one of Manchester’s many champagne bars such as Épernay Champagne and Cocktail Bar or Cloud 23, before heading off to see a show at one of the cities brilliant theatres. Afterwards, indulge in traditional Chinese cuisine in the city’s very own Chinatown; An area that truly comes alive at night, with its neon lights and friendly locals. Spend the hours dancing away until the wee hours in one of Manchester’s many clubs, including Bijou, Tiger Tiger and South Club.